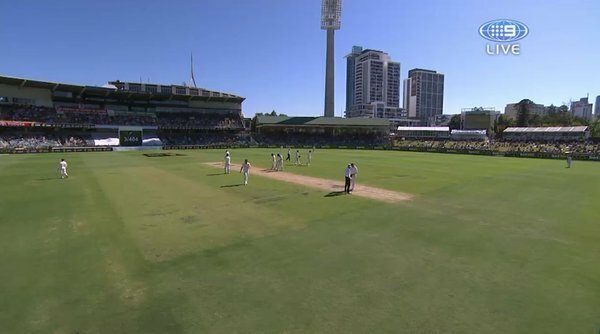 Mitch S back into the attack at the WACA! A big wicket for the Aussies brings Watling to the crease. BOWLED HIM! 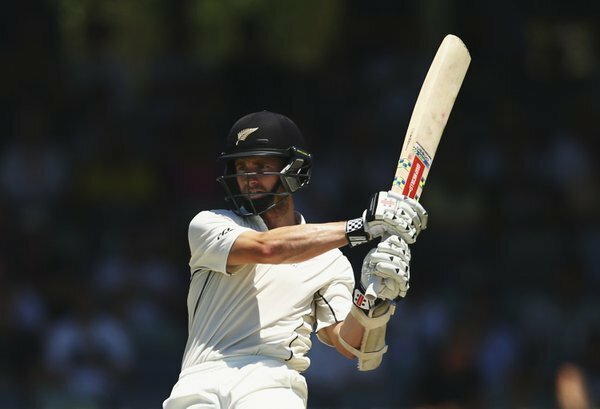 Mitch M gets the big wicket of captain McCullum for 27 and NZ are now 4-432. 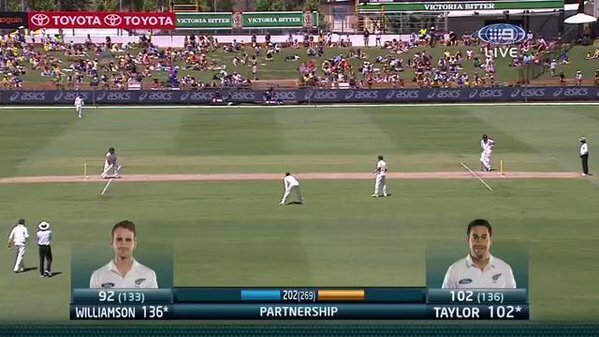 Taylor picks up a couple off Marsh and moves to 172*. 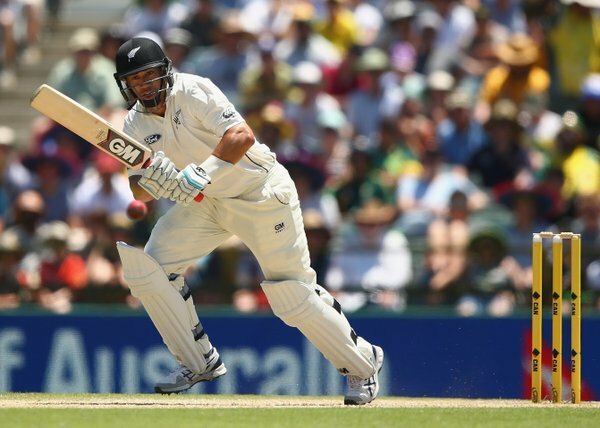 NZ now 3-415, trailing by 144 runs. We're back for the evening session at the WACA with Mitch J charging in. McCullum collects a single to bring up the 400 for New Zealand. They now trail by 159 runs. 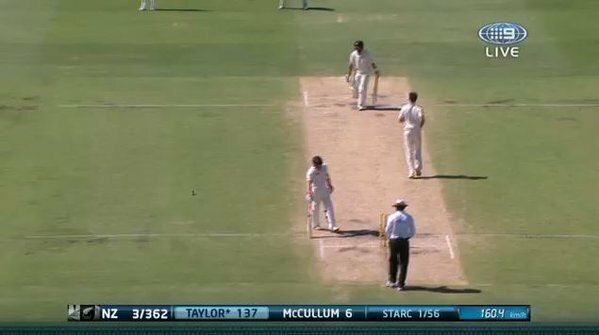 Taylor brings up his 150 with a drive down the ground in a rapid spell from Starc. NZ 3-388. Check out the speed on that! 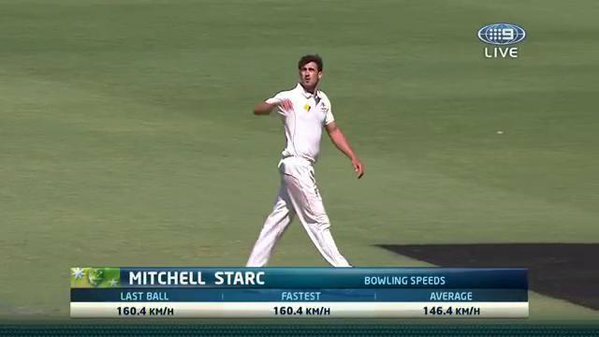 Wow, that ball from Starc was 154.8 kph and broke McCullum's bat! 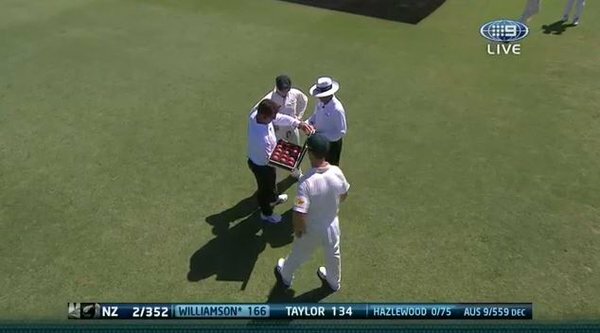 Time for a drink at the WACA with Williamson (166*) and Taylor (130*) untroubled. NZ 2-348. Second new ball taken by the Aussies and Mitch S will get first use of it. New Zealand 2-337. 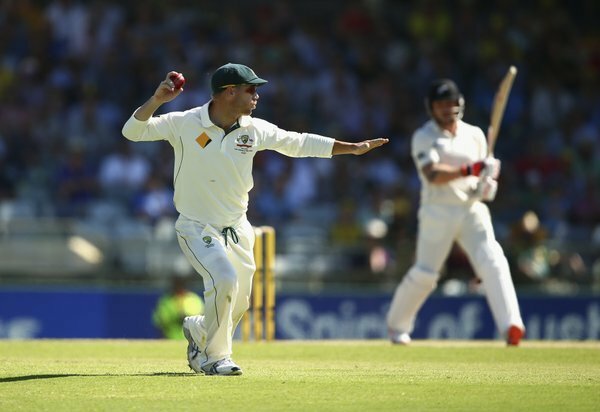 Smith brings himself back into the attack in search of the breakthrough. NZ 2-320. 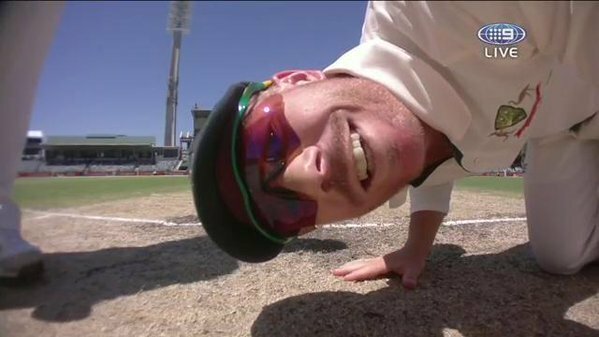 Time for some leggies from the skipper! NZ 2-246.